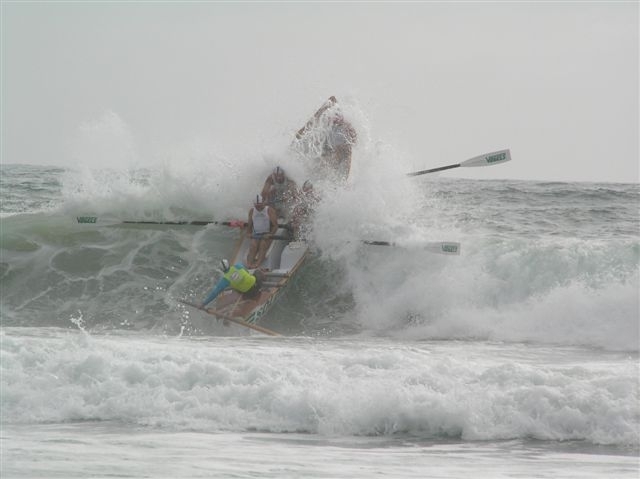 Surf Boat rowing is by far the fastest growing sport in surf lifesaving with adrenaline filled excitement of punching out through the waves then turning and catching a wave back to the beach. Female competitors are making up a large number of eager participants. 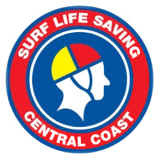 Crews compete at various carnivals throughout the season, including the Peters Surf Boat Series, Coffs Harbour Annual Craft Carnival, Central Coast Branch Championships and NSW State Championships. More Information on SLSCC Street Series Surf Boat Events can be found here. You have to be a minimum of 16 years of age before you can row surf boats and be a minimum of 30 years to be a masters rower. 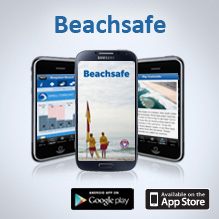 You must also be a proficient Bronze Medallion holder and fulfill your patrol requirements. Training would generally start Mid Winter with endurance work, long rows of up to 90 minutes per session in still water working on good technique. As you get closer to the competition end of the season we would be working on skill such as, starts, turns and catching waves. The club currently has 2 fully accredited sweep/surf coaches to train the crews that we currently have, but we are always looking for people who would like to take on these roles. If you would like to row surf boats or interested in becoming a sponsor, please email surfboats@soldiersbeachsurfclub.com.au for more info.